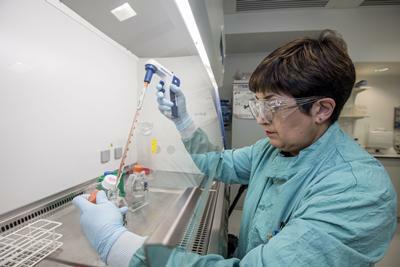 New research has found that copper can effectively help to prevent the spread of respiratory viruses, which are linked to severe acute respiratory syndrome (SARS) and Middle East respiratory syndrome (MERS). 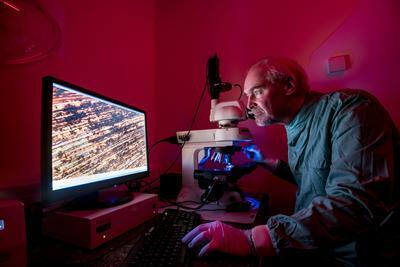 On copper, and a range of copper alloys – collectively termed ‘antimicrobial copper’ – the coronavirus was rapidly inactivated (within a few minutes, for simulated fingertip contamination). Exposure to copper destroyed the virus completely and irreversibly, leading the researchers to conclude that antimicrobial copper surfaces could be employed in communal areas and at any mass gatherings to help reduce the spread of respiratory viruses and protect public health. Lead researcher Dr Sarah Warnes said: “Transmission of infectious diseases via contaminated surfaces is far more important than was originally thought, and this includes viruses that cause respiratory infections. This is especially important when the infectious dose is low and just a few virus particles can initiate an infection. Speaking on the importance of the study, Professor Bill Keevil, co-author and Chair in Environmental Healthcare at the University of Southampton, said: “Respiratory viruses are responsible for more deaths, globally, than any other infectious agent. The evolution of new respiratory viruses, and the re-emergence of historic virulent strains, poses a significant threat to human health. 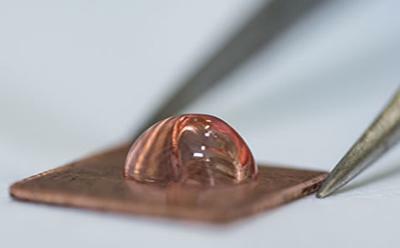 Previous research by Professor Keevil and Dr Warnes has proved copper’s efficacy against norovirus, influenza and hospital superbugs, such as MRSA and Klebsiella, plus stopping the transfer of antibiotic resistance genes to other bacteria to create new superbugs.